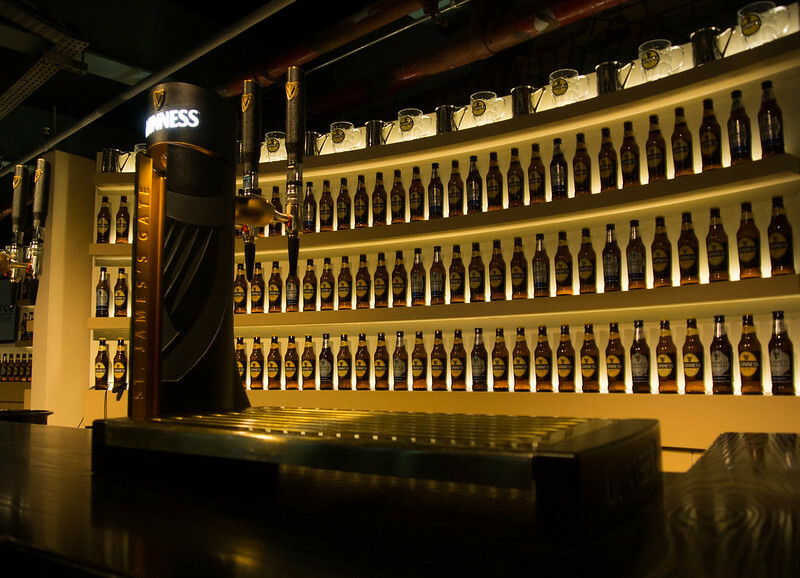 The Guinness Storehouse is five stories dedicated to Ireland's favorite beer, Guinness. 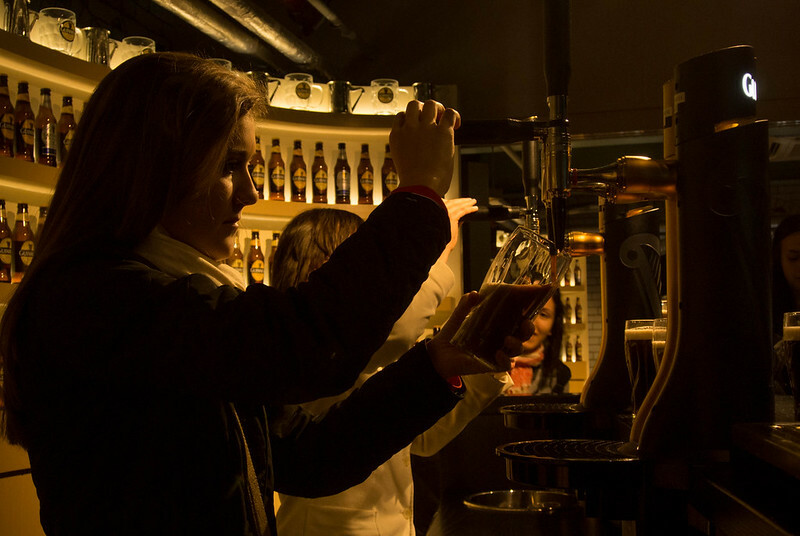 Admission for self-guided tours is 11 Euros for students, and only 9 Euros for students under age 18 (because you can't drink). The regular price of admission for non-students is 15 Euros. It's open daily from 9:30 AM to 5 PM September through June, and 9:30 AM to 7 PM in July and August. Visitors start at the bottom and work their way up. 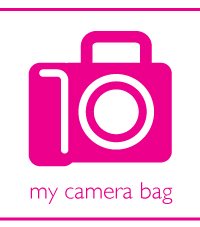 It's completely self-guided and self-paced. 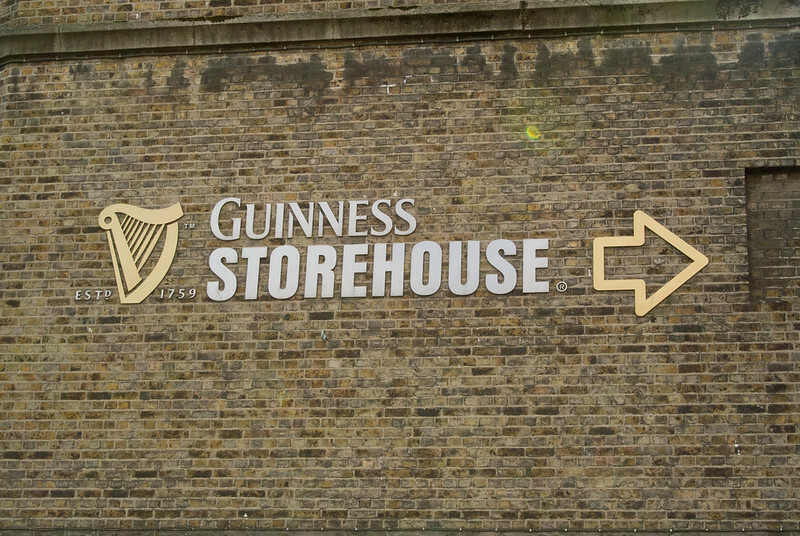 The bottom floors describe the different procedures of making Guinness. 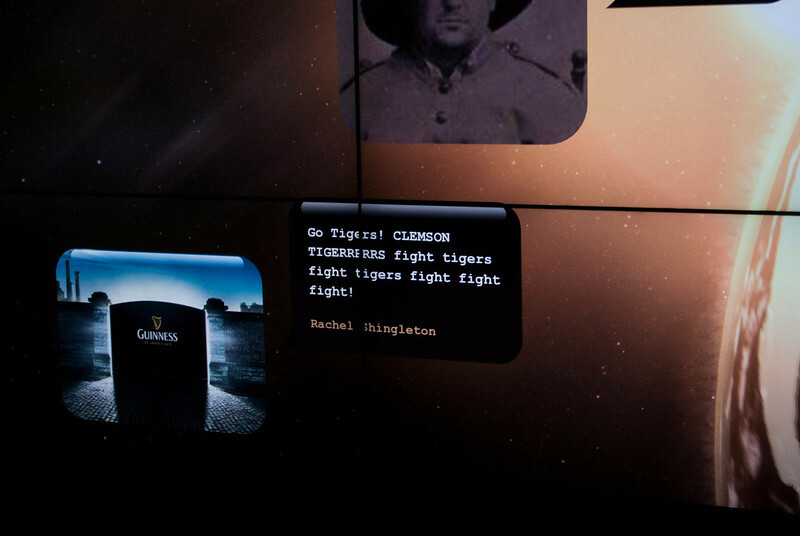 You just stand in front of a display, and the automated voice recording will begin every 20 seconds or so. 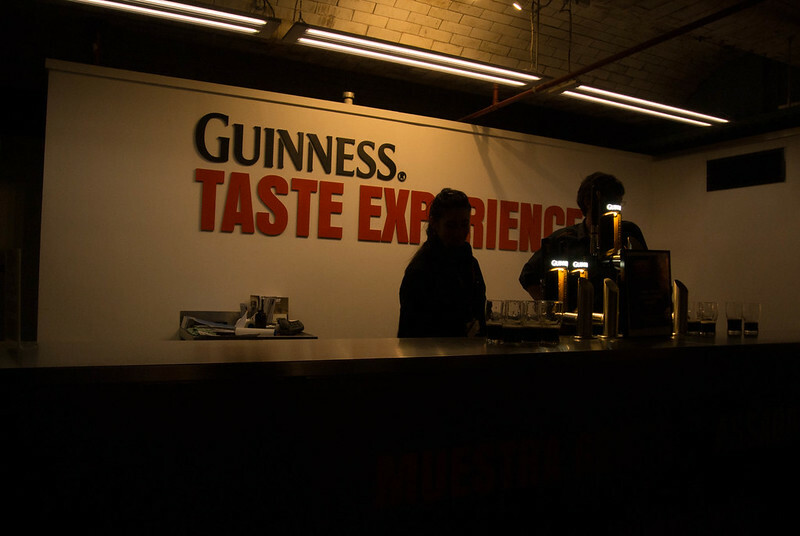 After you learn how Guinness is made, there is a "taste experience" offering free samples. 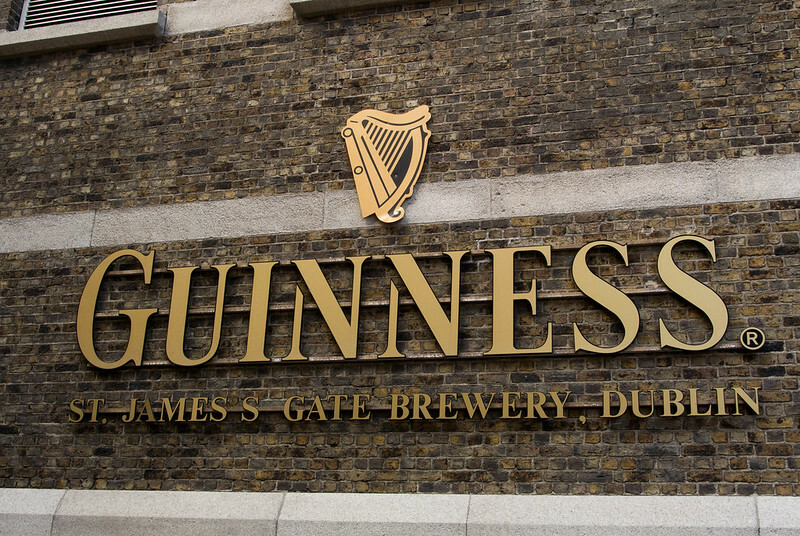 You don't get a full pint, and it's supposed to be limited one per guest, but you could really just circulate through multiple times if you really like Guinness and want more. 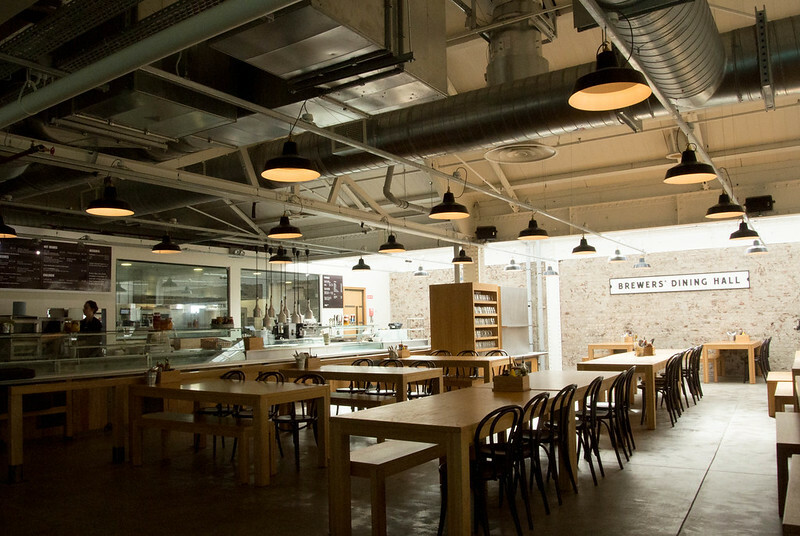 After the taste experience, there is a bakery with Guinness treats. 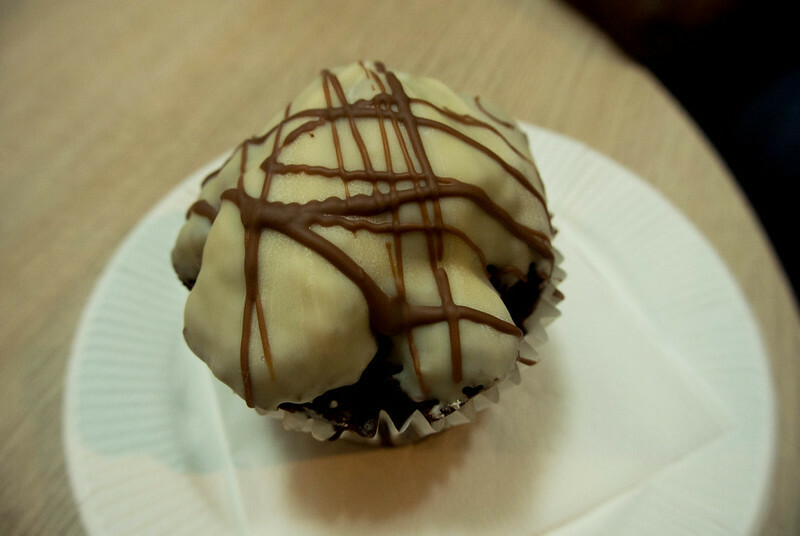 I just had to try the cupcake! It was actually really good. 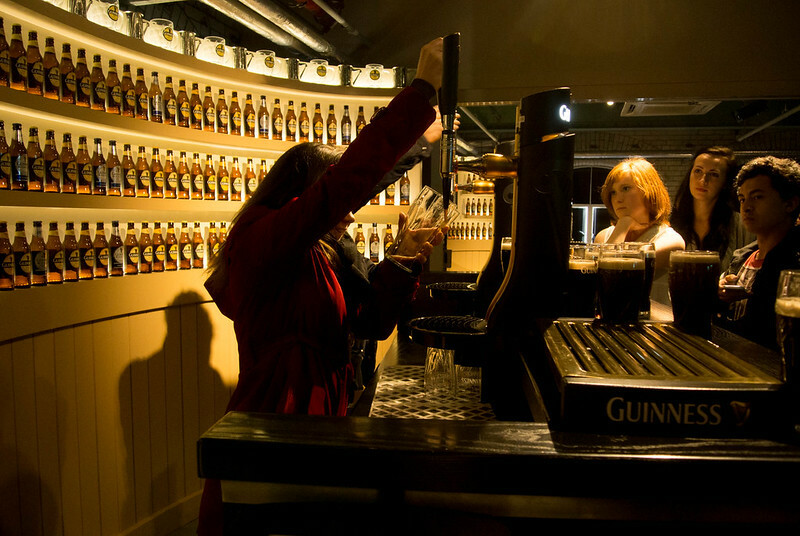 There is a wall of famous people drinking a pint of Guinness. America, you'll be proud to know that Barack and Michelle Obama are on that wall. And then you reach the fun interactive area. 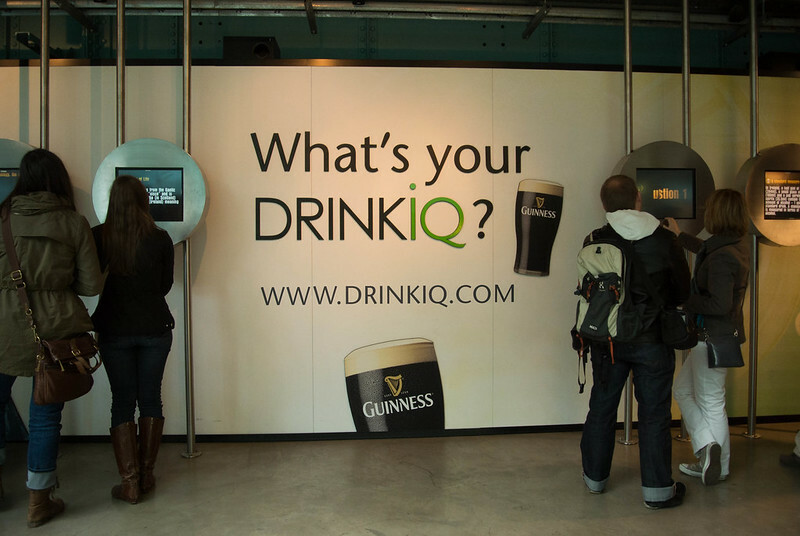 Here's a quiz on Drink IQ. 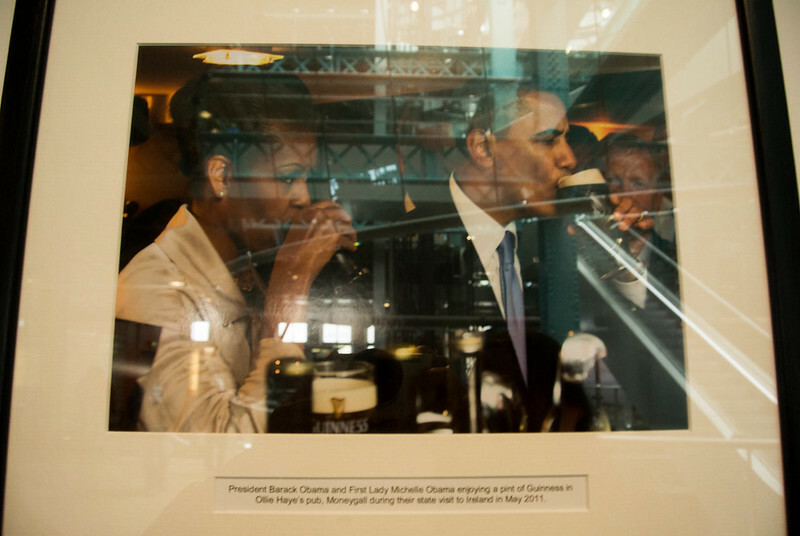 I suppose it's necessary to educate people about the effects that alcohol has on the body at a beer museum. 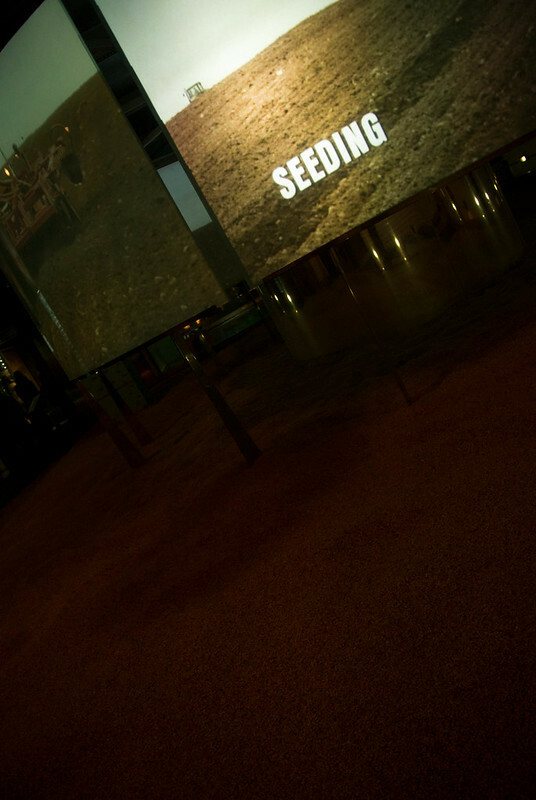 There was also a giant wall that popped up messages. 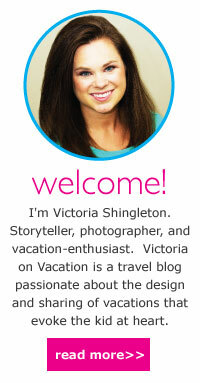 I thought it was going to send an electronic postcard to you or something, which is why I used my sister's name. 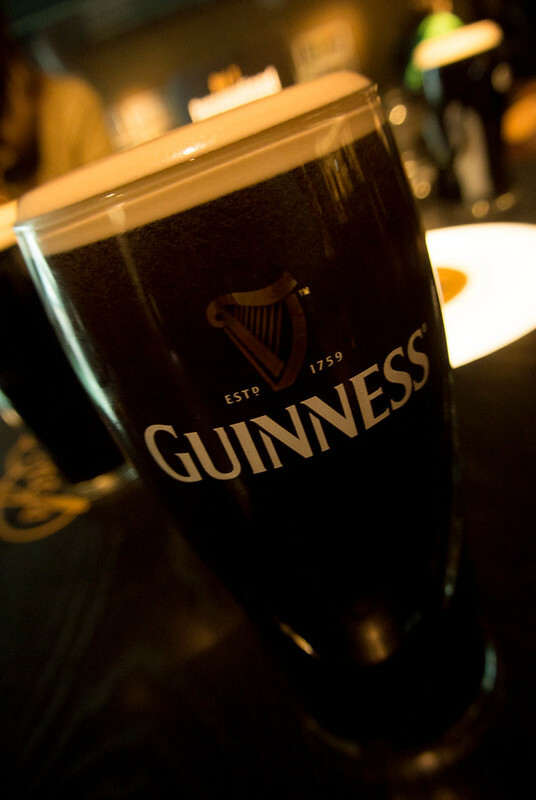 And then you have the opportunity to pour the "perfect pint" of Guinness. 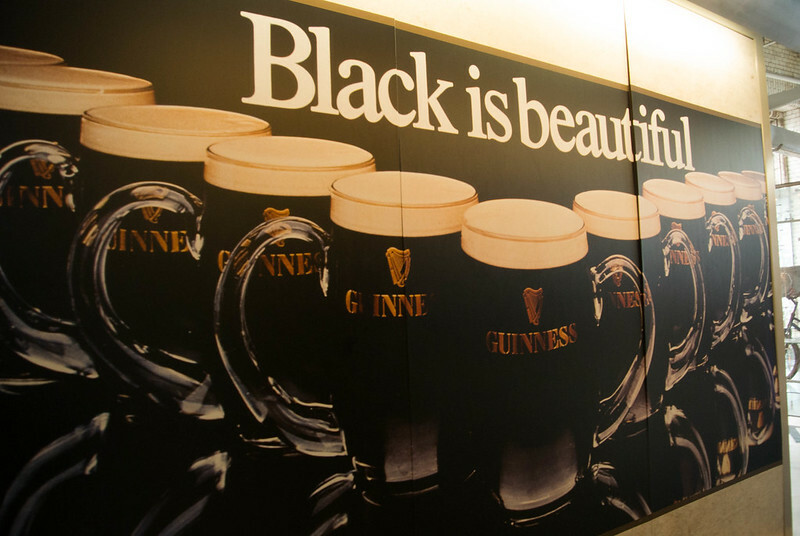 When you first started your self-guided tour, you were given a voucher which you could redeem for a complimentary pint of Guinness anywhere in the museum. 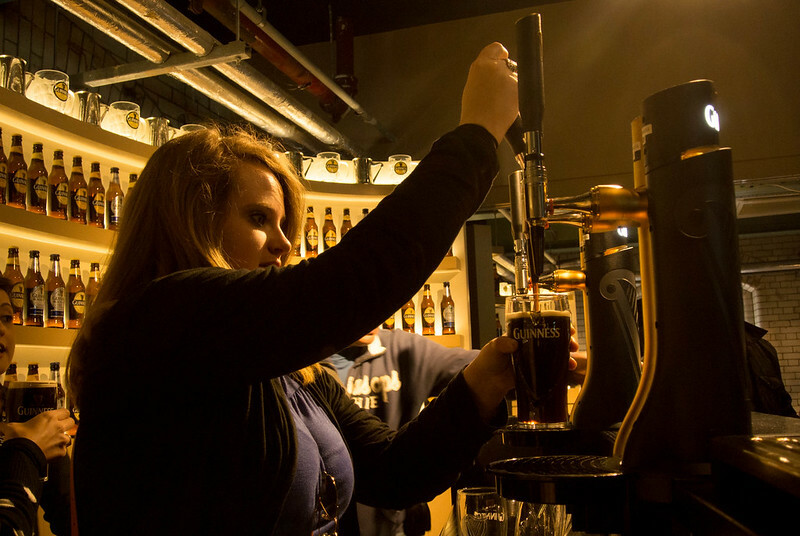 This might be the most popular place to use it because you get a certificate for pouring a perfect pint. You get two pours - a practice round, and then a "testing" round. For some reason, I was really nervous that I was going to do something wrong. But everyone who does it gets a certificate - they don't actually grade you. 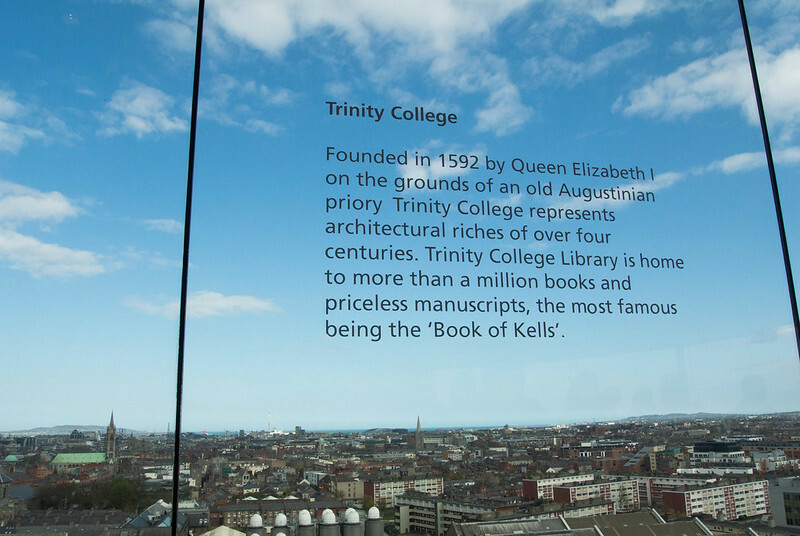 And then the top floor has a bar with a panorama view of Dublin. 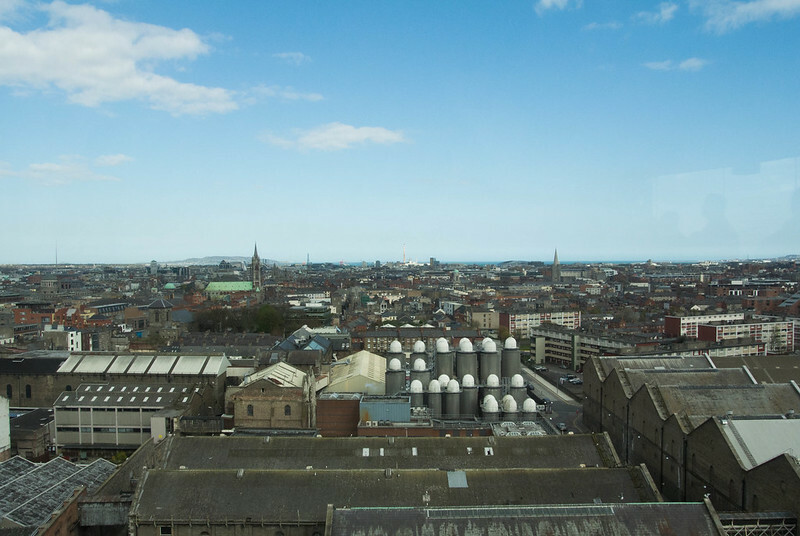 I definitely recommend touring the Guinness Storehouse. It's like the Irish version of the Coca Cola Museum in Atlanta, Georgia..... except perhaps less fun for children.